Good to see those outfits are keeping up with the latest power supply developments and even migrating to colder climes. Data center is predicted to draw on a record amount of power. The facility is being developed by a US/Norwegian joint venture. Company claims site will be a “fortress for data”. And some are going under sea Atlantis style . . Most data centres are hidden away inside faceless warehouses and sport massive rows of computers and giant air conditioning units to keep things cool. 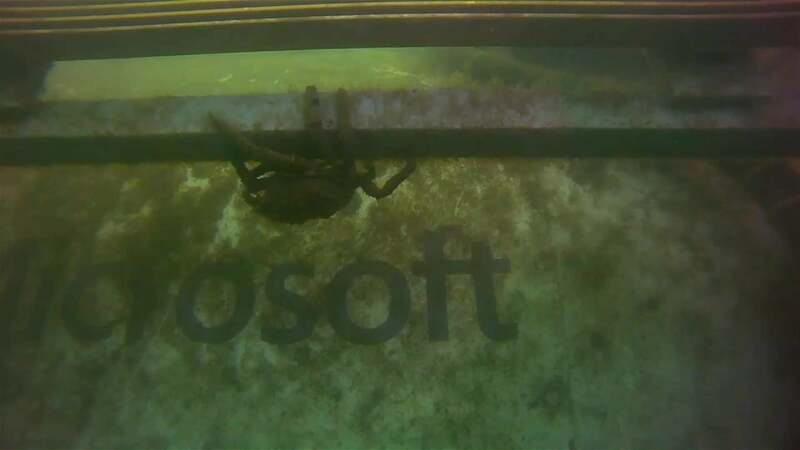 But apparently that isn’t good enough for Microsoft, so for its newest data centre, the company crammed 12 racks of servers into a bus-sized metal cylinder, and then sank it off the coast of northern Scotland. It has been reported that an explosive device was sent to Hilary Clinton’s house. Trump says he will stop with the “lock her up” and instead go with “blow her up” in future insane rants.